Farmers are very busy during harvest time. Yet this is the final time to do something about the weeds in the field. 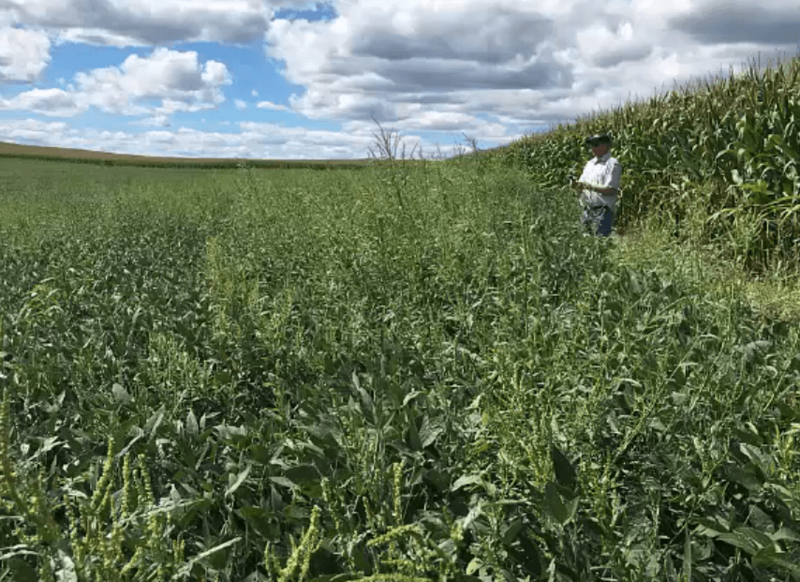 If weeds and their seeds are not removed prior to harvesting, then preventing their spread within the field or from field to field is important. Limiting seed spread in the field requires knowing what portions of the fields are infested. One method is to map the field before harvest. This can be done in advance of harvest, by marking infested areas in the field on a map and then planning a strategy to avoid contamination of the weed-free areas. Maps should be based on scouting or with drones outfitted with a video camera. If using drones, the suspected weedy patches should be ground-truthed. 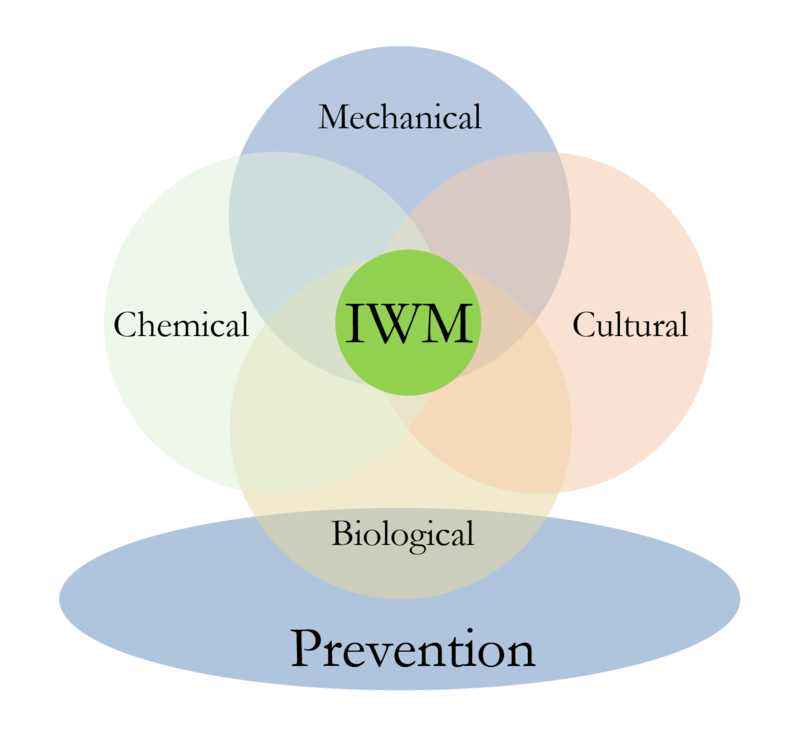 Your knowledge of individual fields is the most important tool you have to identifying weedy areas. Harvest the weed free portion of the fields first, leaving the weedy portions for last to prevent further spread of weed seeds. 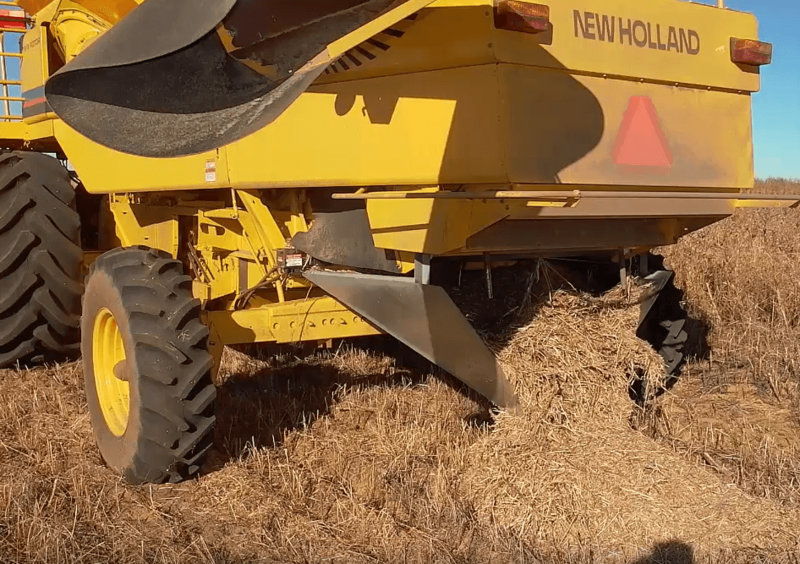 After harvesting the infested patches be sure to thoroughly clean the combine to remove as many weed seeds as possible (video:weed seed combine cleaning).